Welcome to Realm & Ruin! 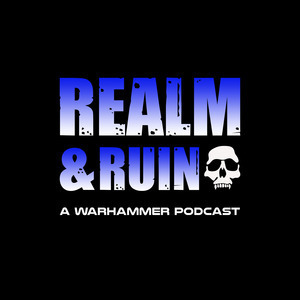 Realm & Ruin was created by Matt and Cameron after co-hosting on another podcast, realising their passion for the Warhammer universes. Realm & Ruin is completely unofficial and in no way endorsed by Games Workshop Limited.